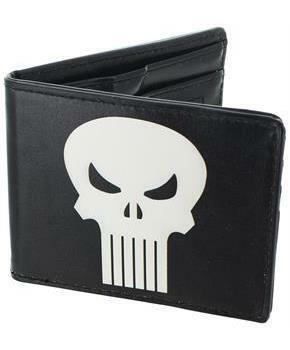 Carry your cash in style with this officially licensed Marvel's The Punisher Wallet! 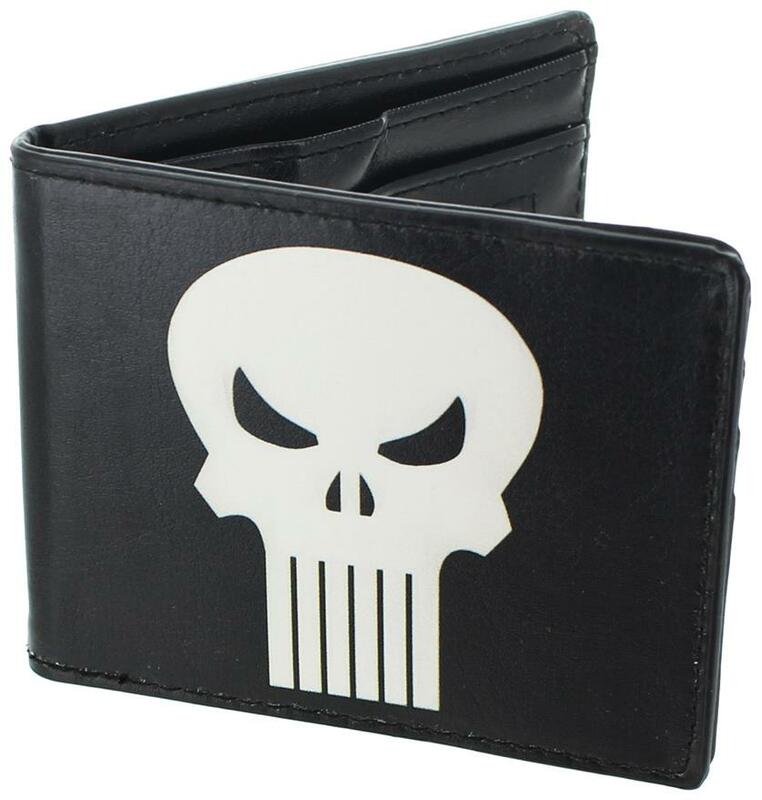 This rugged bi-fold style wallet features Frank Castle's iconic skull logo. Wallet has a clear ID screen and multiple storage slots, including a large place to store bills. Sure to make a great gift for your favorite Marvel fan!